Surrounded by Mandi and Kullu in the north, the state of Uttarakhand in the south-east, Kinnaur in the east, and Solan and Sirmaur to the south, Shimla is one of the perfect honeymoon destinations in north India. Shimla, the capital city of Himachal Pradesh is a popular holiday retreat destination during the summer months and is one of the major tourism center in north India. The Victorian architecture that are seen in the city of Shimla, especially in some areas of the Mall and the Ridge really tells us an old story that dates back to the British rule. Most of the foreign travellers consider Shimla as a prime travel spot in India and especially during the winter season when this place is covered with snow, there will be a huge flow of travellers from across the world. The scenic beauty and charm of Shimla changes during the winter, summer, autumn and spring seasons, making this place suitable for vacation travels throughout the year. Shimla was once the summer capital of British India and since it is located at an elevation of 2,205 meters from the sea level, the place always experiences a cool and chilling climate. 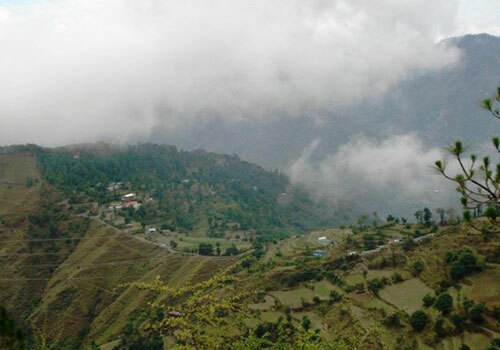 The cool climatic conditions has made it a popular honeymoon vacation spot in north India and a lot of young couples can be seen visiting this place during the peak tourism periods. 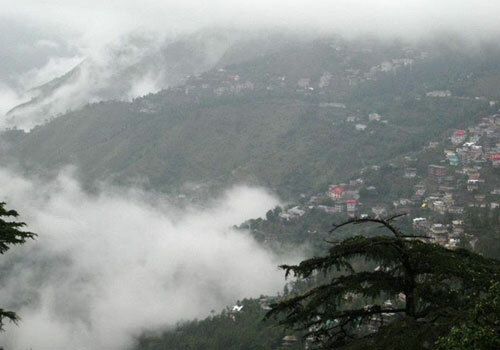 Shimla is noted for its hilly terrain and dense evergreen forests that covers the place. Shimla becomes more beautiful and worth watching during the spring and autumn seasons and during this time the places is also not too much crowded. Shimla basically has a multilingual and a cosmopolitan character. The people of Shimla are able to speak and understand both Hindi and English. Languages such as Punjabi and Pahari are also spoken and understood by the people in and around Shimla. Once you reach Shimla, it is for sure that you will never feel bored as there will be a lot of unique travel attractions to explore and the fact is that you will never get enough time to cover and experience all the travel attractions in a single trip. Some of the major travel attractions in Shimla that are worth watching include The Mall, Chadwick Falls, Jakhu Temple, Jakhoo Hill, Dorje Drag Monastery, The Ridge, Lower Bazaar, Christ Church, Viceregal Lodge, Hip Hip Hurray Amusement Park, Shimla Water Catchment Sanctuary, Tara Devi temple, State Museum and Sankat Mochan. For those who are interesting to do some shopping in Shimla during their honeymoon trip, then there are plenty of opportunity to do this. There are a lot of shopping centers and locations in Shimla which can help you to buy some traditional and regional antiques and goods. During the winter seasons, Shimla will be covered with snow which adds more beauty to its amazing landscape and the sight of the hills in Shimla covered with snow during the winter season is a sight to behold. There are a lot of travel activities that you can do in different seasons and some of the popular travel activities in Shimla include leisure walks, zoo visit, trekking, ice skating, shopping, dining, and sightseeing. Apart from being a popular travel destination, Shimla has also earned its reputation as the best honeymoon vacation destination in north India and you can see a lot of young couples visiting Shimla to enjoy their honeymoon. One of the major striking feature of Shimla as a travel destination is the availability of a wide range of hotels, resorts, and lodges that can suit any type of budget. There are the luxury, budget as well as economic hotels, lodges, and resorts that one can easily choose from. The hotels, lodges, and resorts in Shimla make sure that they provide the best accommodation facilities for the tourist. Most of the accommodation facilities are situated on the most scenic places of Shimla so that travelers can enjoy the beauty of the hills and snow that are the landmark of Shimla. Shimla has an airport at Jubbarhatti which is 22 km away and this is very much helpful for travelers planning to reach Shimla by air. You can also take a mountain train trip from Kalka to Shimla and this railway track has been recently awarded the status of UNESCO World Heritage Site. The mountain train trip from Kalka to Shimla passes through 103 tunnels and provides an amazing view of the surroundings. 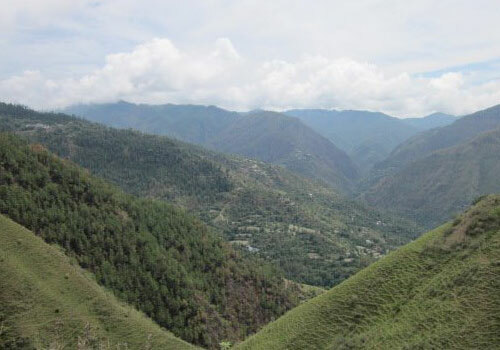 You can also reach Shimla by road, as this place is well connected to the other major north Indian cities by road. So if you are planning a honeymoon trip, family vacation trip or a leisure trip to Shimla, you better do it at the earliest. You can indeed take assistance from any of the reputed travel tour operators who can really guide you in making your trip to Shimla a memorable one. 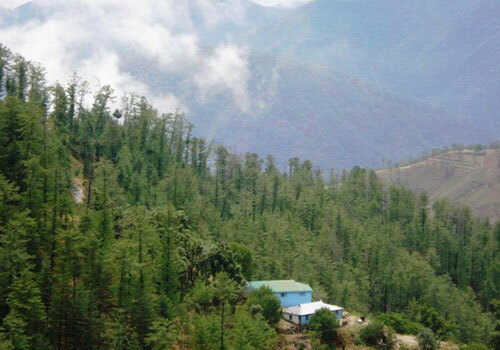 This entry was posted in Shimla and tagged shimla hill tourism, shimla honeymoon travel, shimla tourism, shimla travel attractions, shimla travel destinations, shimla travel himachal pradesh. Bookmark the permalink. HI, It seems to me very informative content for honeymoon trip in Shimla who wants to visit there. However, I’m from Delhi & I got new marriage of this year so We’re planning for honeymoon trip in Shimla as one of my friend told me that Shimla would be the best for your honeymoon trip. Please suggest me where I can get some kind of tour package and travel guide, I’d be glad if you give great information about that. 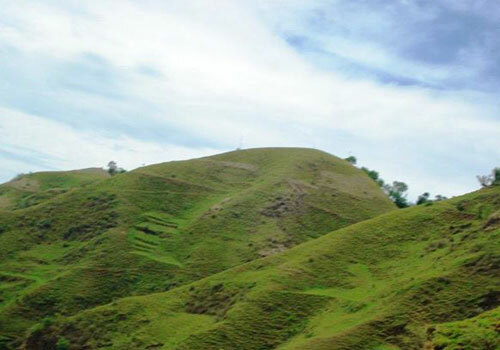 You can contact and compare the services of any of the reputed travel tour operators by inquiring through the form given above.